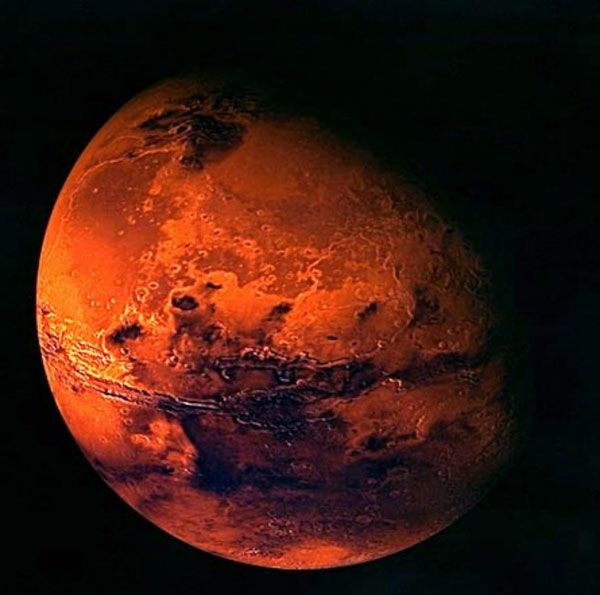 The red planet Mars is a natural malefic planet in astrology. He owns Aries and Scorpio signs in the zodiac system. He gets exalted in Capricorn and debilitated in Cancer. Mars takes approximately 45 days to pass one zodiac sign. To complete one whole orbit of the zodiac sign, approximately it takes 18 months. Mars plays very important role in marriage of a girl and boy. In Vedic Astrology Manglik Dosha is very famous. Therefore, the horoscopes of both boy and girl are matched before finalizing the proposal of marriage. This dosha may cause hurdles, breaks, disputes and even divorce in the martial life of the person. Mars is significator(karaka) for siblings, passion, anger, land, blood, police, soldier, accidents etc. Mahakavi Kalidasa mentions below are also represented by Mars. How Sun in 7th House Can Help You Predict the Future?